Many may wonder if high fructose corn syrup is really worse than regular sugar. 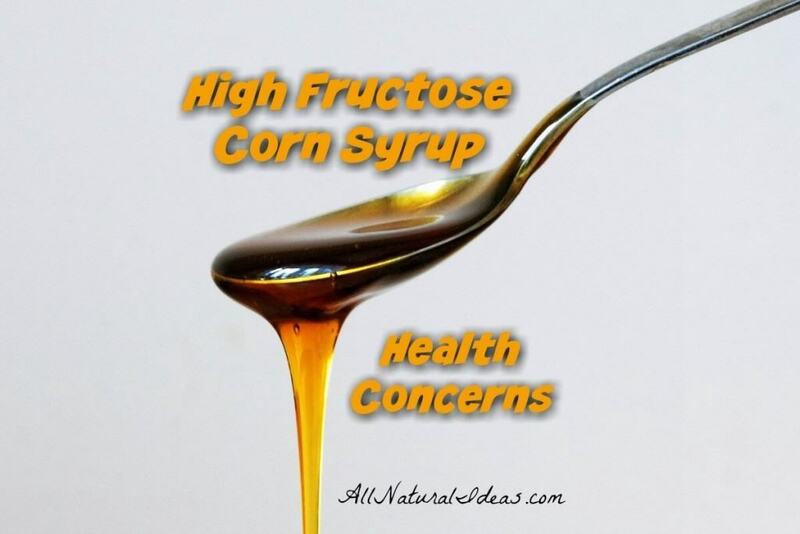 What are the high fructose corn syrup health concerns? Everybody knows that consuming a diet high in sugar is bad for health. And, it doesn’t matter if the sugar is from natural or artificial sources. One of the most ubiquitous forms of sugar is high fructose corn syrup (HFCS). Is HFCS really worse for you than regular sugar? 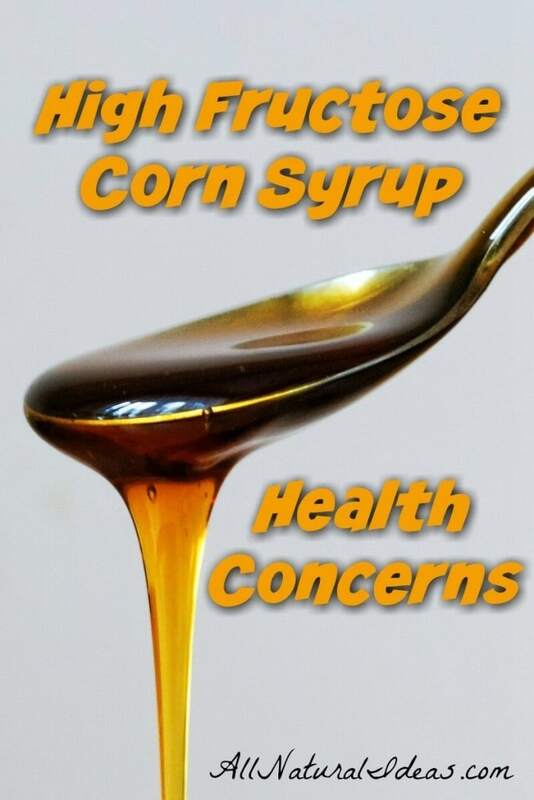 What are the high fructose corn syrup health concerns? HFCS is a liquid sweetener made from yellow dent corn. It’s a combination of fructose and glucose. 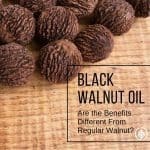 It was introduced as an alternative to common white table sugar. The food and beverage industry started using HFCS in the 1970s. Because corn is so abundant and cheap, food manufacturers use HFCS in virtually every single processed food. This includes sweetened soda and fruit juice. The Corn Refiners Association wants you to believe that HFCS is perfectly safe. However, other studies conclude otherwise. A study in the American Journal of Clinical Nutrition reported that consumption of HFCS increased over 1000% between 1970 and 1990. This far exceeds the changes in intake of any other food or food group. 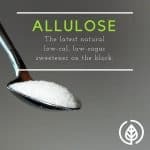 HFCS, the study claims, represented over 40% of caloric sweeteners added to foods and beverages. It is the sole caloric sweetener in soft drinks in the United States. It’s estimated the average American consumes about 40 pounds of HFCS per year. The net result? Researchers concluded that the overconsumption of HFCS in calorically sweetened beverages may play a role in the epidemic of obesity. 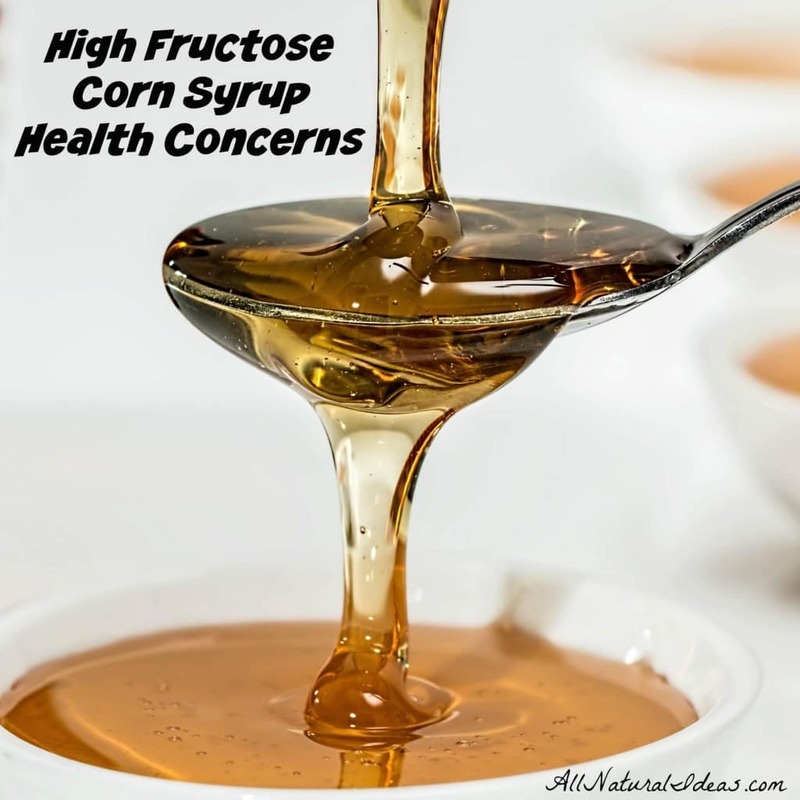 What is the primary high fructose corn syrup health concern? It’s that HFCS increases both insulin and leptin resistance. Leptin is a hormone that signals the brain that you’re full. HFCS is chemically not that much different than sucrose (table sugar), which is roughly 50% fructose and 50% glucose. 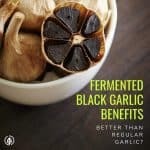 Due to the ubiquity of HFCS, many people who drink sweetened beverages, or eat processed foods and lots of non-organic condiments (ketchup, salad dressing), are at risk of increasing their chance at gaining weight. This is because the satiety signal is not reaching the brain. In other words, fructose and HFCS do not enhance leptin production. Leptin is the hormone that suppresses appetite. It’s the reason why your still hungry after eating a meal covered in ketchup. Your brain hasn’t received the memo that you’re full. The HFCS in that ketchup is a powerful sweetener. It tells your brain you want more food. This happens even though it’s a small portion of your overall calories. 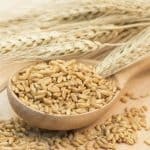 A study from Nutrition and Diabetes concludes that dietary fructose is less effective at suppressing post meal ghrelin secretion. This study also noted HFCS-fed mice had higher total ghrelin levels than that of high-fat-diet-fed mice. This suggests that HFCS feeding may activate ghrelin signaling. Ghrelin stimulates appetite and promotes adiposity (visceral fat). In other words, HFCS seems to be insidious. 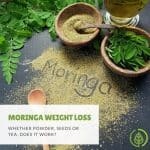 Even if it does not cause noticeable weight gain, it can lead to chronic yet highly preventable diseases. These diseases include diabetes and markers of metabolic syndrome. These markers are such things as excess of visceral fat, fatty liver, insulin resistance, hyperinsulinemia, dyslipidemia, and hypertension. However, the researchers note that the composition of HFCS and sucrose are very similar, particularly on absorption by the body. Because of this, it appears unlikely that HFCS contributes more to obesity or other conditions than sucrose does. So does that mean the Corn Refiners Association is right? Not quite. The Association argues that HFCS, used in moderation, poses no risk to health. You wouldn’t moderate your intake of mercury or arsenic. Would you? Even the smallest amounts are toxic. And refined sugar should be thought of as a poisonous equal. Is HFCS and sucrose really the same? As reported on Grist.org, popular sodas contained as much as 65 percent fructose. As previously mentioned, HFCS increases ghrelin (the appetite stimulator) activity. And, it decreases leptin (the appetite suppressant) activity. The Corn Refinery Association claims that HFCS is chemically nearly identical to sucrose (50/50 fructose and glucose). However, the amount of fructose in soda is nearly 20 percent higher than what the they would lead you to believe. Even something as obviously bad for your health like HFCS has conflicting scientific conclusions. Several peer-reviewed studies inconclusively link HFCS to chronic diseases such as obesity. There appears to be even more dangers from consuming HFCS that haven’t been mentioned. As Dr. Mark Hyman’s blog points out, HFCS contains contaminants such as mercury. HFCS also contributes to leaky gut and a host of other potential maladies. What’s the bottom line? There are high fructose corn syrup health concerns that can lead to obesity and metabolic disease. But, if you are a natural-foods eater, you shouldn’t even worry about these high fructose corn syrup health concerns. Why? Your diet likely contains none of it!